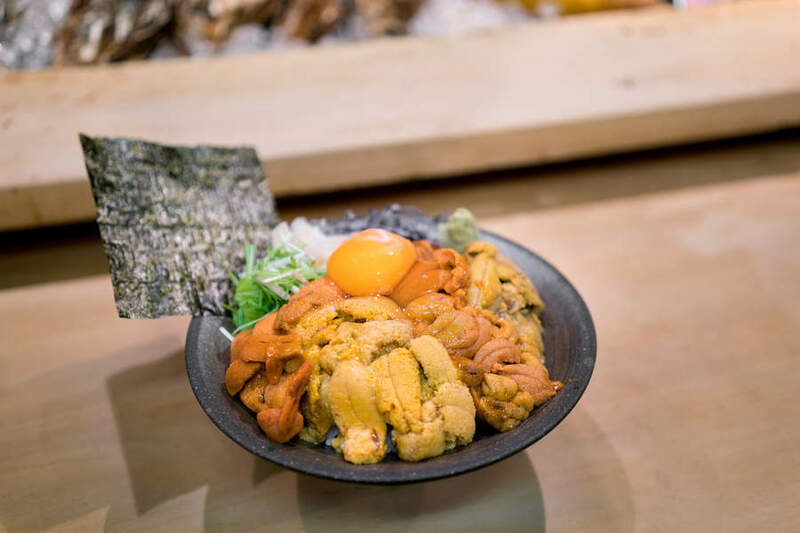 Delicious, rich, and creamy, Uni (ウニ) is the bright yellow innards of the spiny shellfish "sea urchin." Sea urchins are marine animals with round shells covered in protective spines. The only edible parts are the yellow tongue-like slivers on the inside, which are actually the animal's gonads—reproductive organs. Uni is almost always served raw, which keeps the tongues soft, rich, and creamy similar to the taste and texture of foie gras (goose liver). Commercial uni usually ships to restaurants in trays. At the time they are sold at market, the fishmongers will break open the shells and pack a tray with the fresh slivers of uni that make them easier to transport. Based on the quality of the uni, they will be graded. The more expensive, higher-grade uni trays will have minimal imperfections. 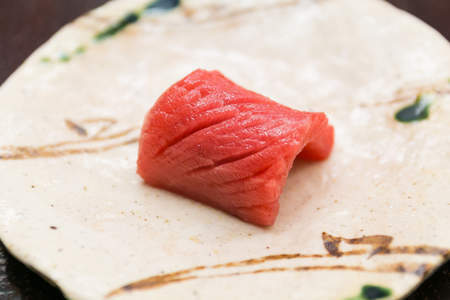 The lower-grade uni will be cheaper and used in rolls or gunkan-maki. 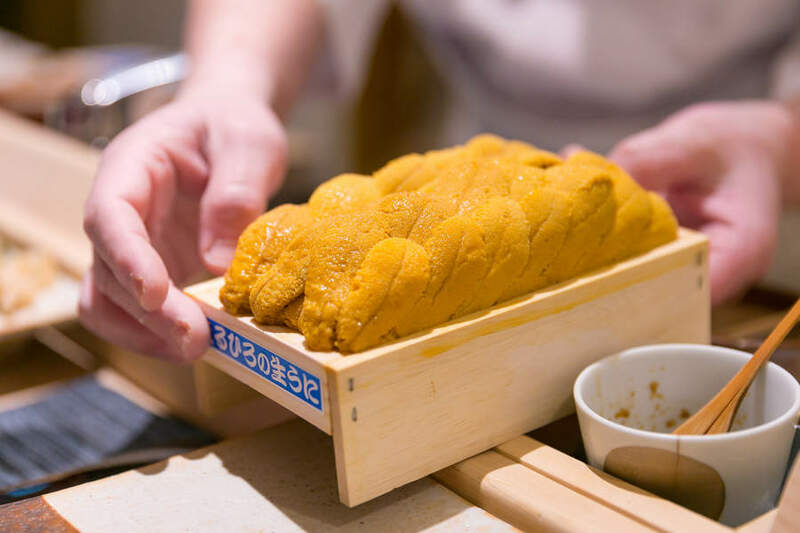 There are several common types of uni used for food and sushi, but the three most commonly-known are: Hokkaido, Santa Barbara, and Maine. 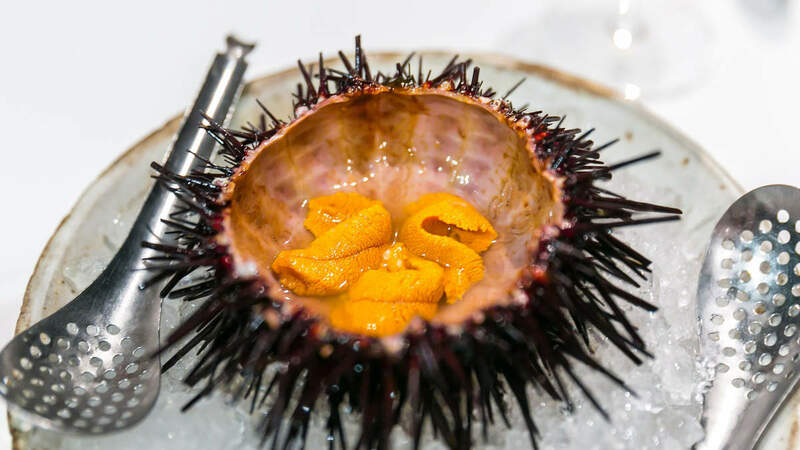 Additionally, sea urchin may also come from Mendocino, San Diego, and Chile. 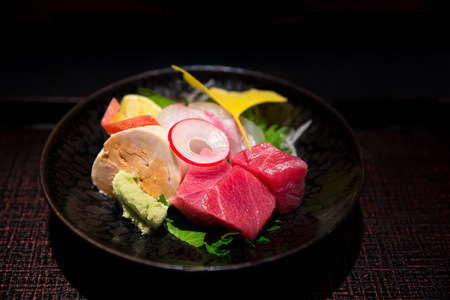 Uni was not common in sushi until after the Second World War and its popularity increased with more global trade. 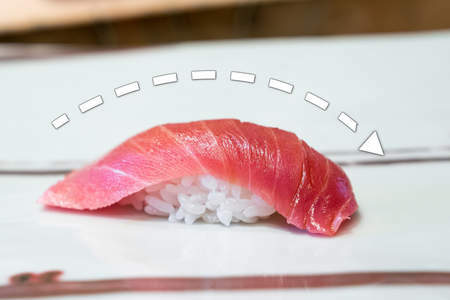 In sushi, uni is most often served as gunkan-maki, which consists of a ball of sushi rice wrapped in nori seaweed with the sea urchin placed on top. 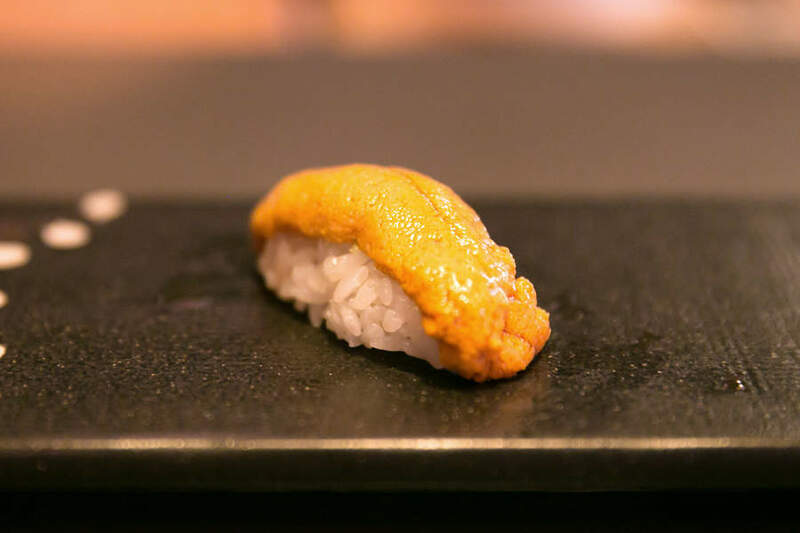 Very high-quality uni can be served as nigiri-zushi, but it must be of the highest grade and large size so that the delicate flesh can be shaped on top. It is impossible to hide any imperfections in this form. Harvesting uni requires a lot of labor for a very small amount of food. While the result is worth it, it comes at significant cost. 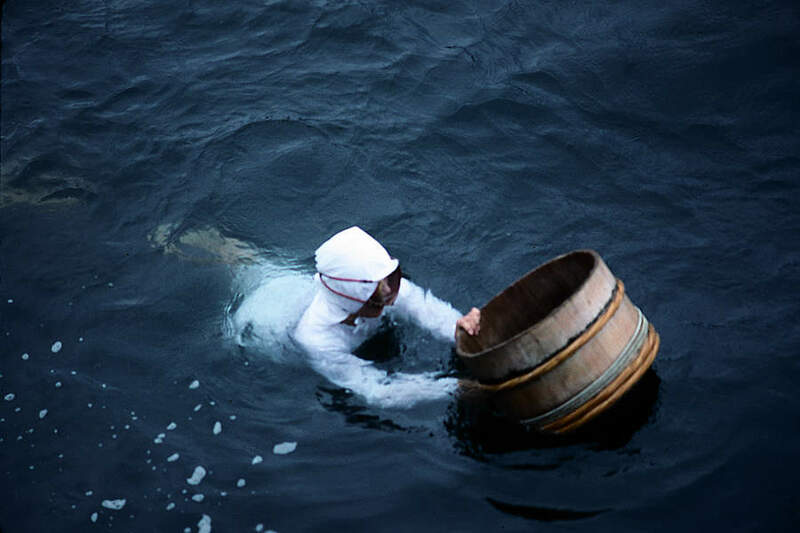 Traditionally, sea urchin in Japan was harvested by special female divers called Ama. These divers would dive every day in the cold bay waters to retrieve the sea urchins feasting on kelp. Of course, this was all done without any breathing assistance—they must hold their breath for the duration. Today, sea urchin farming is still in its infancy and is not yet available for commercial scale. 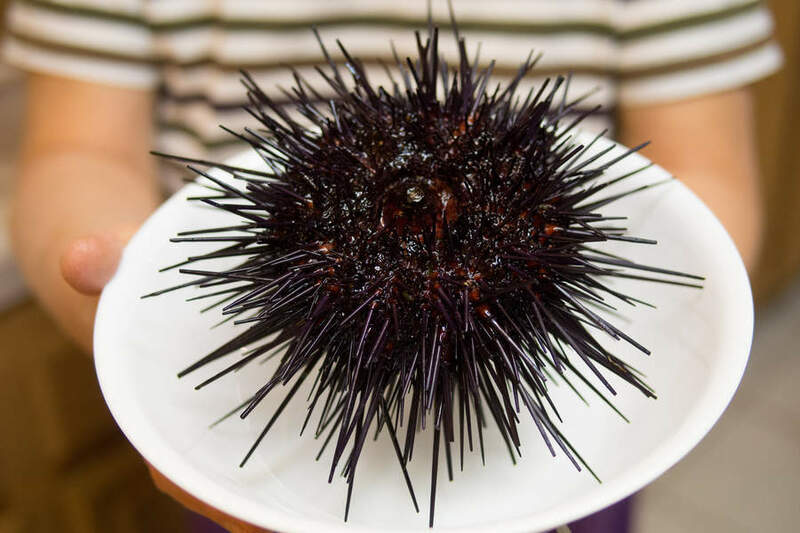 This means that virtually all sea urchins must be harvested by hand at great cost, danger to the divers, and potential harm to the environment. Even after the sea urchins are collected, the innards must be extracted, washed, and gently packed. 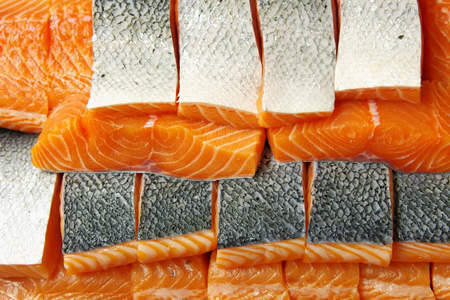 Product is lost to damage and spoilage, further driving up the cost. This is why expert divers are so important; they inspect the surrounding area and break open a few "test urchins" to ensure the quality of the specimens they bring up. 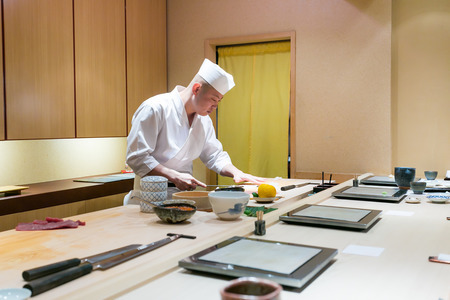 A small tray of lower-grade uni will cost around $30 while a large tray of premium uni can cost $200.